After you have cried to God, freaked out a bit, and begged God what do you do when the future you were fearing becomes the life you are living? That is precisely the pain of Habakkuk. In the final chapter of his tear soaked book, we discover 3 things that God uses to move us from routine to real relationship – prayer, Bible study, and worship. 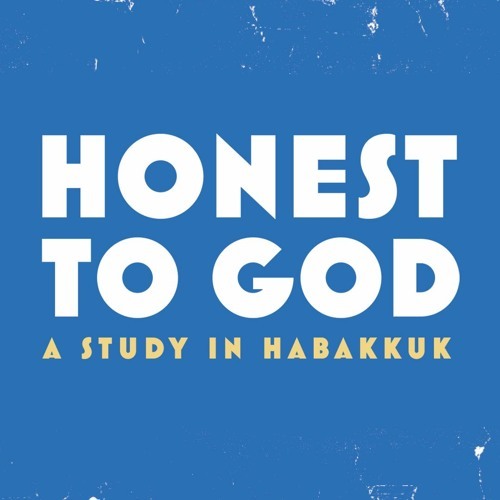 In this very practical sermon, we will examine how to really pray, really study, and really worship by getting out of our routine relationship with God and entering into a real relationship with God. Some of us don’t do these 3 things, and others of us need to learn to do them in a fresh way to grow our faith.